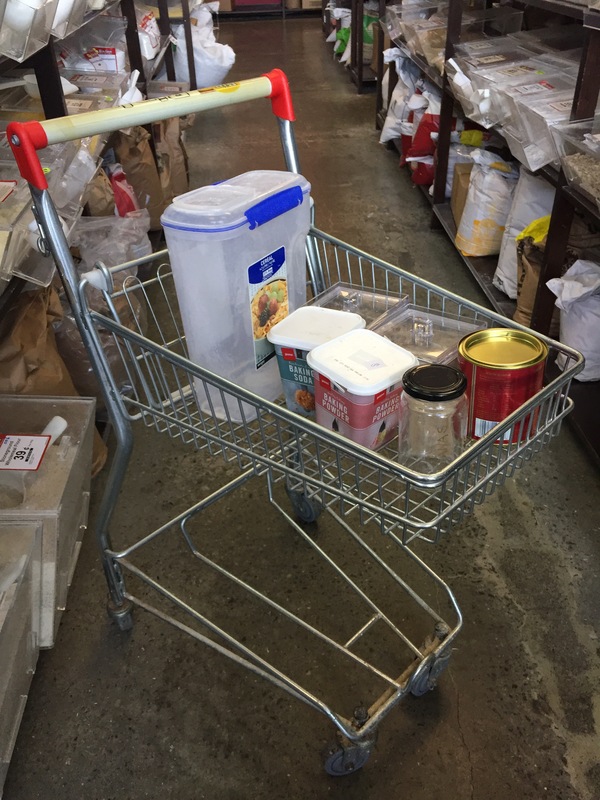 Shopping in Bin Inn with the teensiest trolley I’ve ever used. I felt like I was back in my childhood and pushing a toy pram. 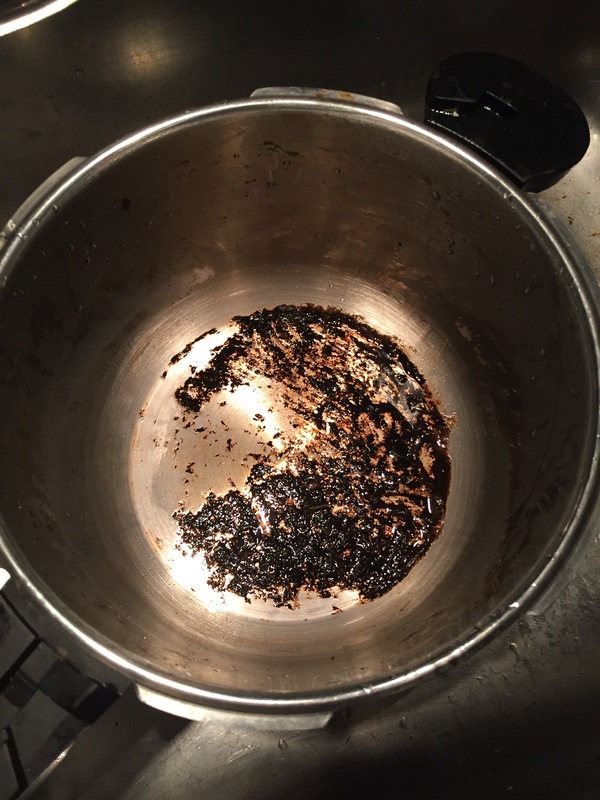 I burnt the bottom of my pressure cooker last week. Soaking it in baking soda, dish detergent, vinegar and even after a lot of scrubbing it wasn’t coming off. It fizzed away nicely but after 10 mins nothing had shifted, so I took it off the hob a bit downhearted and the burnt bits just wiped off. Success.